Tervetuloa Restaurant, Alsancak, starting at 8.00pm. 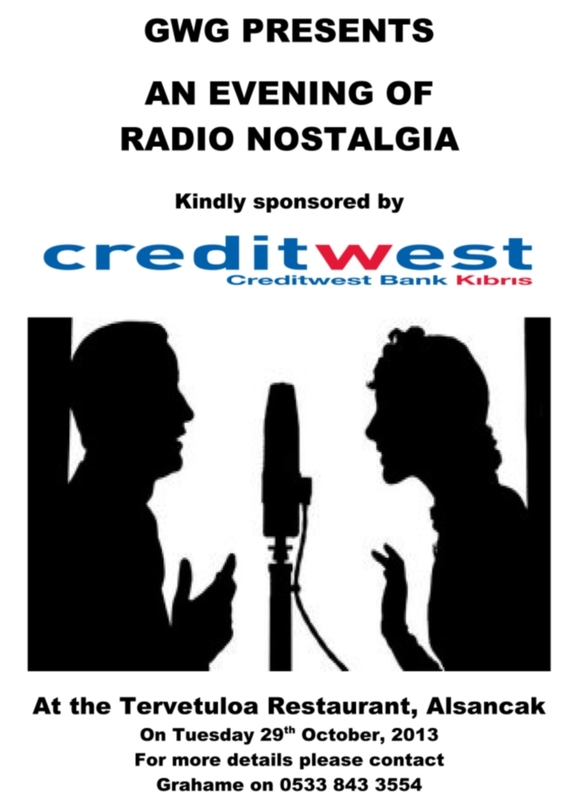 Come along and hear some of those familiar old radio theme tunes while you partake of an excellent buffet, and if you are able to identify which programmes they belong to, you may even win a small prize! Afterwards listen to some new and original sketches, which are based on the styles of the favourite radio comedy shows from the past, and let your imagination run riot! 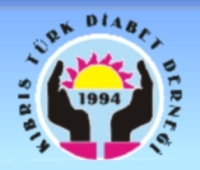 The cost of the evening’s entertainment is 35 TL, with the profits going to the Cyprus Turkish Diabetes Association (Kıbrıs Türk Diyabet Derneği). For more information, or to make a reservation, please contact Grahame Ash on 0533 843 35 54.